Home drugstore makeup DRUGSTORE PRODUCTS eyeliner l'oreal liquid liner mascara New! 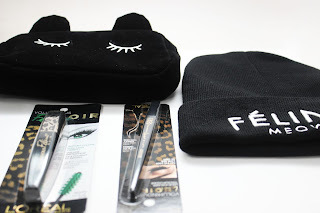 L'Oreal Feline Noir Collection - I've found a new favorite! New! 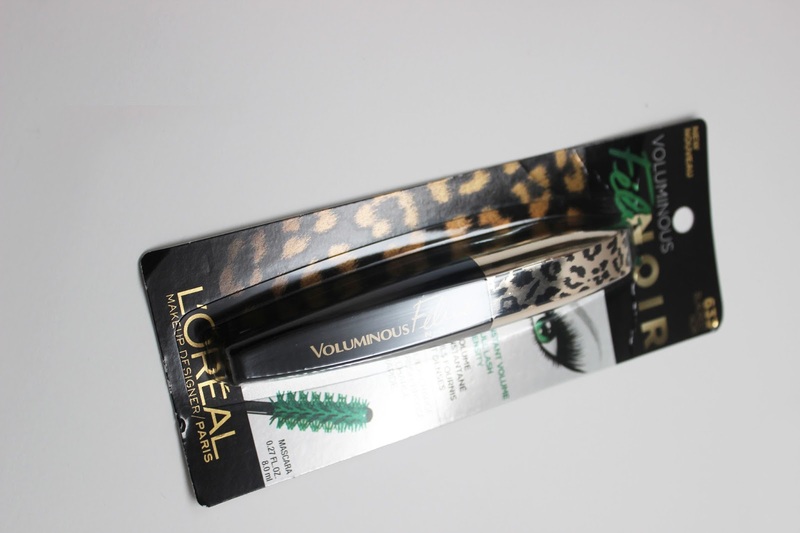 L'Oreal Feline Noir Collection - I've found a new favorite! I'm a sucker for clever PR packaging. L'Oréal just release their new Feline Noir line of mascara and liquid liner. All my cat lovers better check this out because the packaging is adorbs. If you're in the market for products to make those peepers pop, check this out! 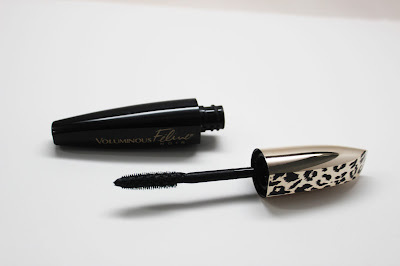 The new L'Oréal Feline Noir Mascara promises instant volume, ferocious full lash density, and an intense black finish. I'm loving the cat print design on the gold handle - tres chic! The first thing I noticed about this mascara was the brush. Look at all the teeny tiny bristles. The brush was able to grab even my tiniest, shortest lashes. I was impressed. I do think this is more of a dryer formula. I think I prefer something a little wetter so it sticks and build to the lash. But I can definitely see this building up some good volume. Plus, the mascara is super duper black, just the way I like it. 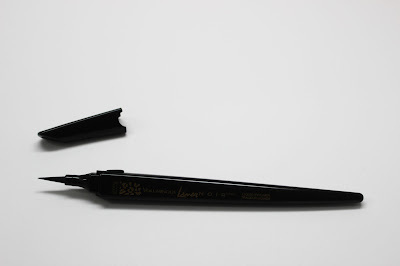 The new L'Oréal Voluminous Liner Noir was built with an extra fine .1 MM tip to provide a rich, black finish and the perfect cat eye. First of all, I'm a liquid liner freak. I like a precise tip, a very rich and opaque payoff, and staying power. The liner does not disappoint! As soon as I took it out of the packaging I fell in love. The new packaging is really impressive - it feels like an extra expensive pen. The felt tip brush is very sharp and precise. There's even a little rounded notch to make sure you put the cap on the right way each time. Check out these super precise lines. 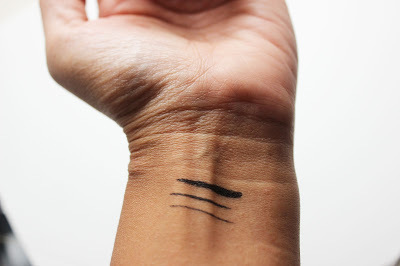 You can get a very skinny line or apply more pressure for thickness. This really does give the perfect wing and the liner lasts all night. 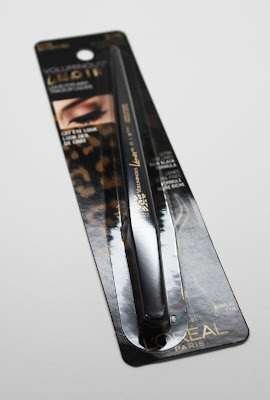 L'Oreal really stepped up their game with this product. This is something you need to check out now! The Feline Liner Noir retails for $9.99 and the Feline Mascara retails for $8.99 at your local beauty aisle. Happy shopping!